Audioboom / An ending & Jamie Marina Lau on creativity, honesty & representation. And just like that we've reached the end of Season One! Kate and Katherine get a bit emotional and reflect on the season and what they've learned. Then Kate speaks with Melbourne writer, Jamie Marina Lau, about her creative process, what honest writing feels like, and why representation is on her 'Why I Write' list. 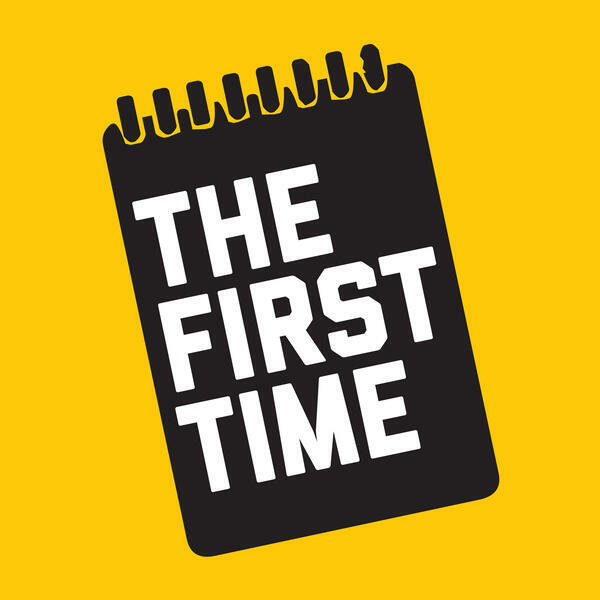 Check out show notes for this episode on our website www.thefirsttimepodcast.com or get in touch via Twitter or Instagram @thefirsttimepod and let us know what you'd like to see more of in Season Two. Don't forget you can support us and the making of Season Two via our Patreon page https://www.patreon.com/user/overview?u=14470635! Thanks so much.